It is at a moment on Hong Kong Island when everyone feels squished for time, for space, for talent. Especially for Mabel, a top student, dropout and dancer: how to feel at home on this Island, with so many expectations weighing in? 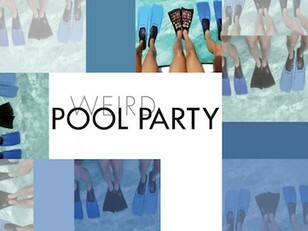 Returning home, Mabel lands at a Pool Party, hosted by her high school friends, K and Louis, along with a mysterious guest in tow. Inside this fish-tank of pressure and light, Mabel and K struggle with their friends to figure it out. 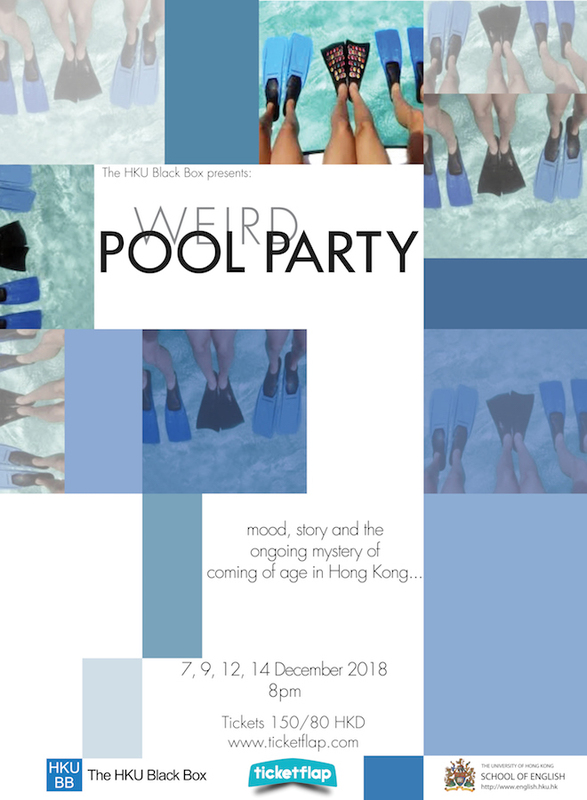 A splash of mood and story, and the ongoing mystery of coming of age—come and join us for a Weird Pool Party!